February 19 is my birthday! I am celebrating life, art, compassion, and learning. As a gift to you, you can download “Diggin’ Your Love” for free right here on this page. As a birthday gift to me, could you donate to a cause that’s super close to my heart – The Slants Foundation? The Slants Foundation is a nonprofit that helps Asian-Americans who strive to incorporate activism into their art. I’ve served as a Board Member since its founding last summer and we’re just about ready to launch to the public. Go to theslants.org and hit the donate button – no contribution is too small. If you’re not able to donate right now, that’s okay. Enjoy the song, and you can still donate in my name until the end of February. Check out the new tunes and keep reading if you’re interested in a 2,000-word essay on what’s meaningful to me on this birthday. First, a little about the new song. 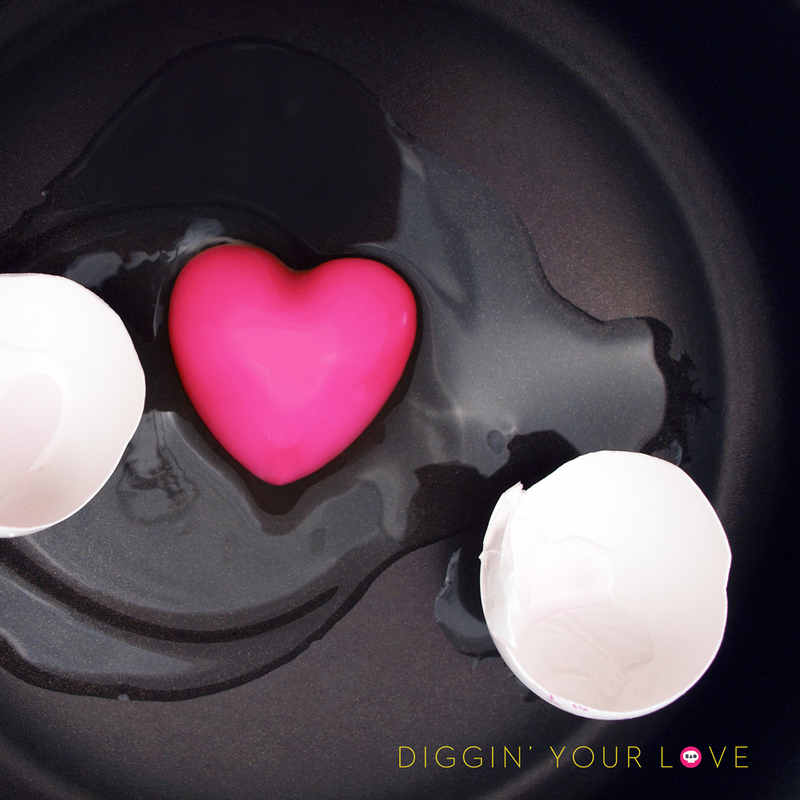 Diggin’ Your Love is an upbeat, irreverent reflection on modern dating and “catching feels.” The song draws stylistic influence from 80’s Minneapolis funk, pop, and rock and channels artists like Michael Jackson, Prince, and The Time. Oh, and some modern influences like Pharrell Williams and Bruno Mars too. Killer guitar solo and rockin’ guitar parts by the super cool and talented Jesse McInturff. Thanks a lot to Taylor Shechet and Davy Drones for arrangement and mixing help. In 2017, I had an idea for a nonprofit called Other.Us that would exist to help Asian-American songwriters with the resources, knowledge, and network needed to get their unique stories out to more people. I had a lot going on at the time and really struggled to get it off the ground. A few months later, I got an email from the highly accomplished artist and activist Simon Tam describing a nonprofit that he wanted to start. Its purpose would be to provide resources, scholarships, and mentorship to Asian Americans looking to incorporate activism into their art. He wanted to know if I’d be interested in serving on the foundation’s board. Um, yeah! Anyway, I’ve been releasing music since 2004, starting with Ming & Ping. Whether you knew it or not, those songs were written from an Asian-American perspective with strong references to the Asian-American immigrant experience. There’s no way to not hear that in my new music and the awesome stuff I have in the pipeline. If you like my work and want to help empower the next generation of Mings and Pings and BAOs, please head over to The Slants Foundation’s website and pitch in a few bucks. There’s nothing more exhilarating to me than knowing that the stupid song ideas I hum into my phone could one day become meaningful songs in someone else’s life. Seriously, not many get this opportunity and I’m not going to waste it. Let’s do this! Loving the happy vibe and pop perfection. Thanks for sharing your amazing gift with the world and fans like me who can never get enough. Diggin’ it!